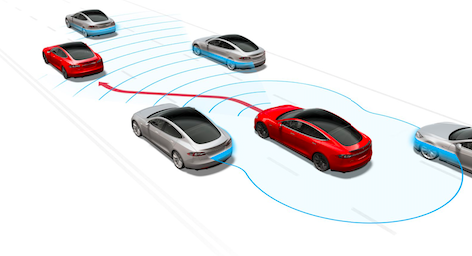 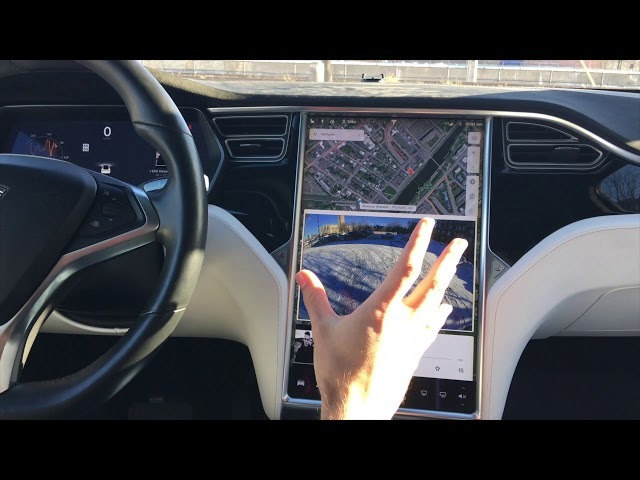 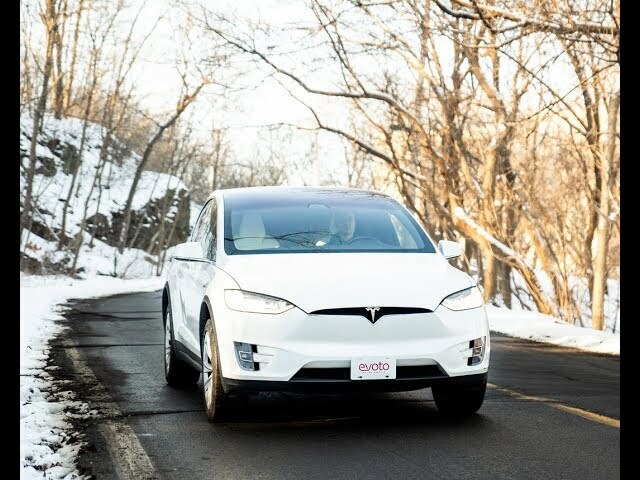 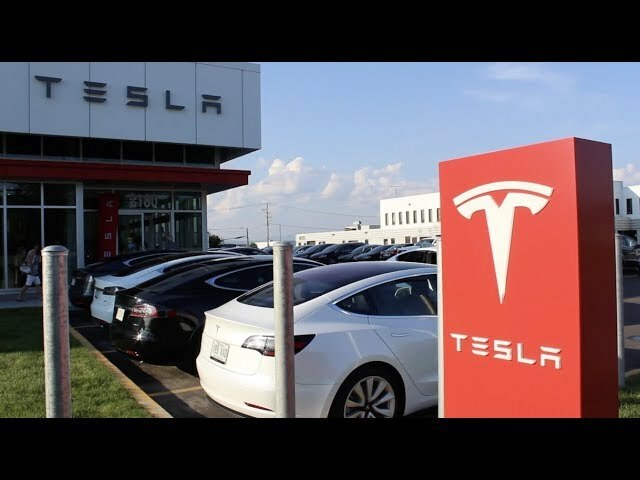 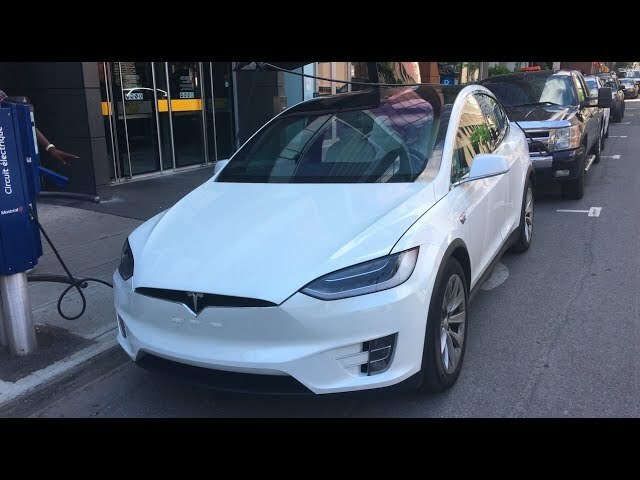 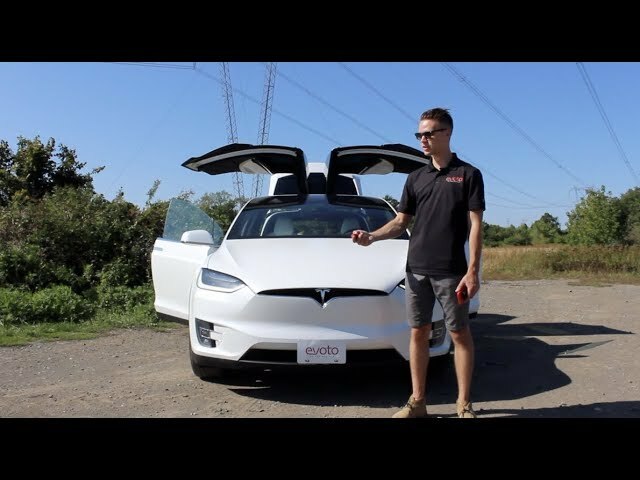 Tesla V9 Software - Is it Better or Worse? 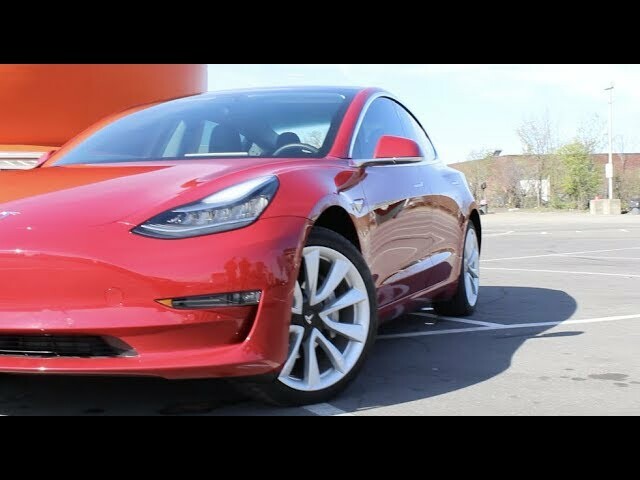 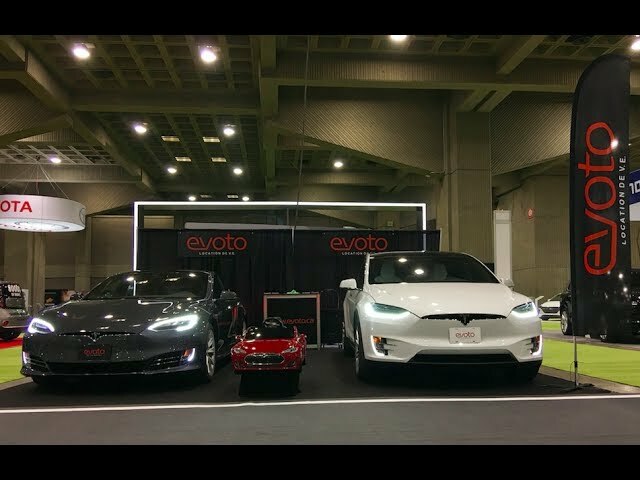 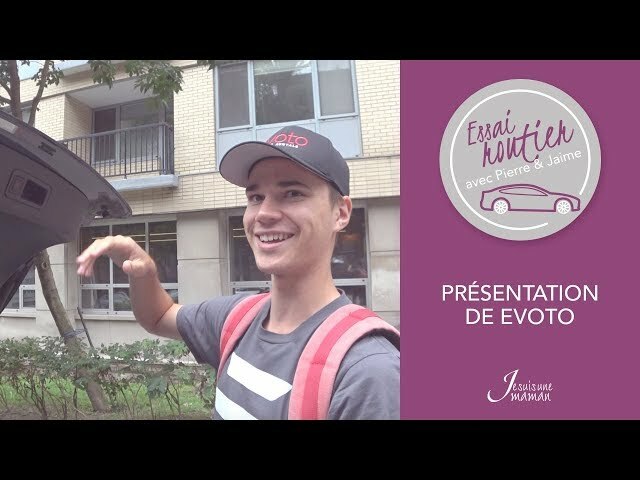 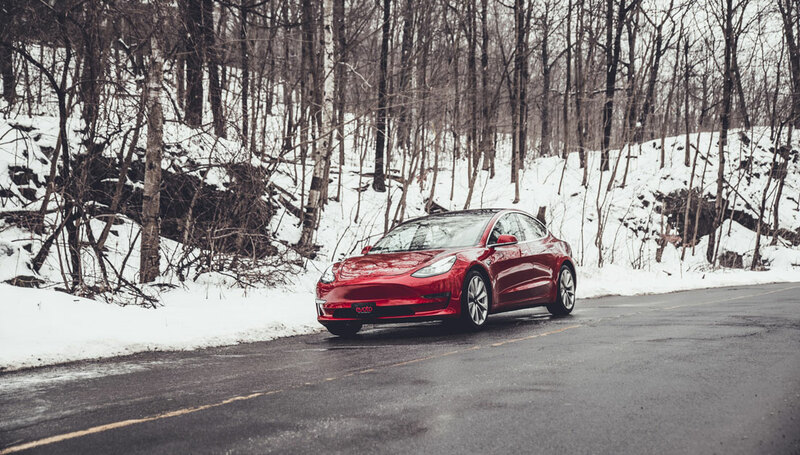 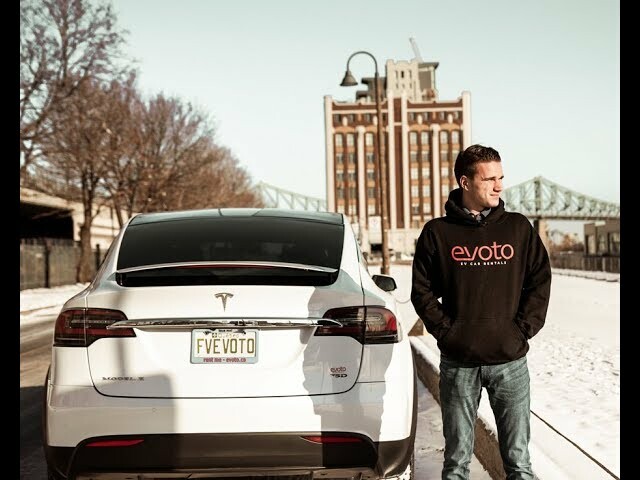 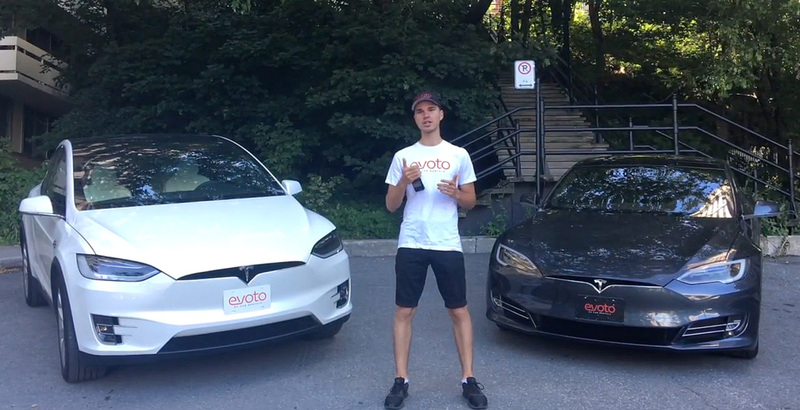 Tesla Model 3 Event In Montréal! 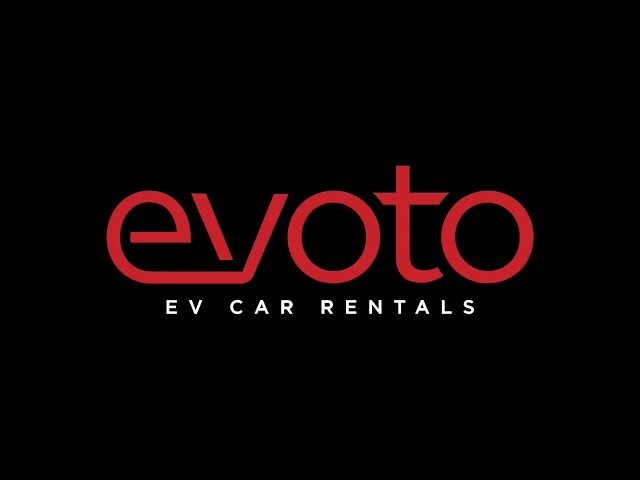 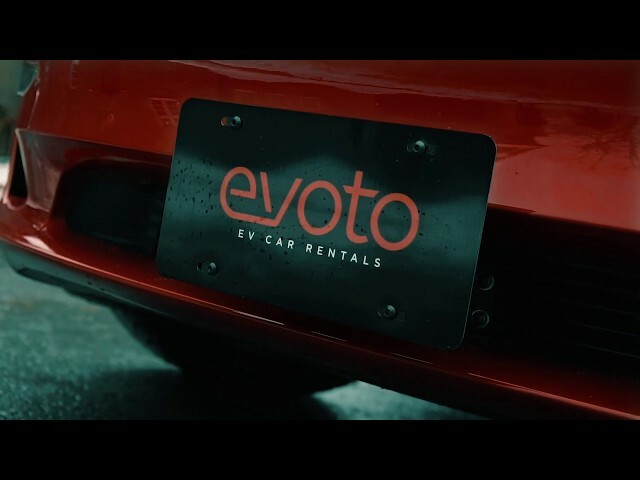 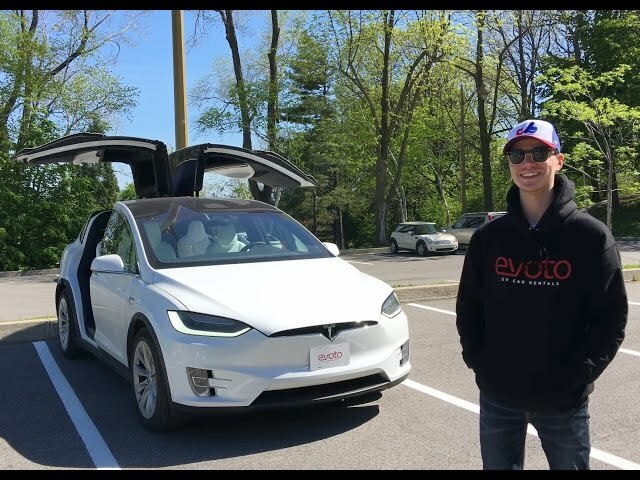 Canada's Newest Tesla Service Center! 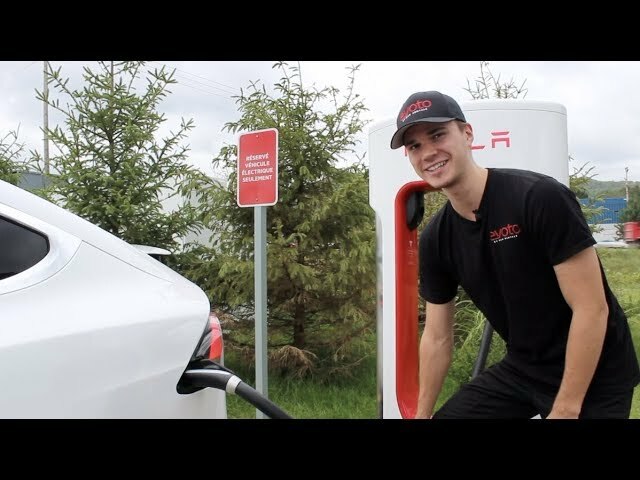 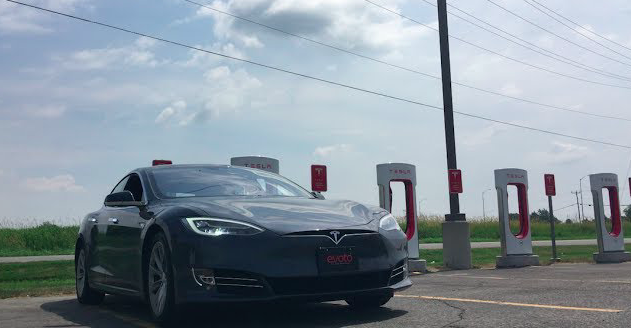 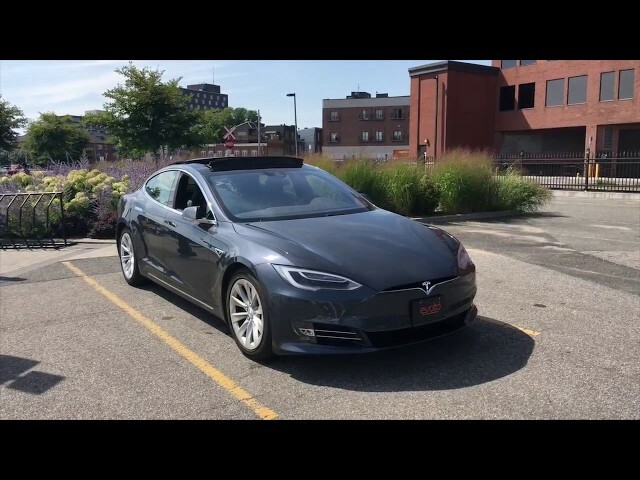 Tesla Supercharger Road Trip Around Québec! 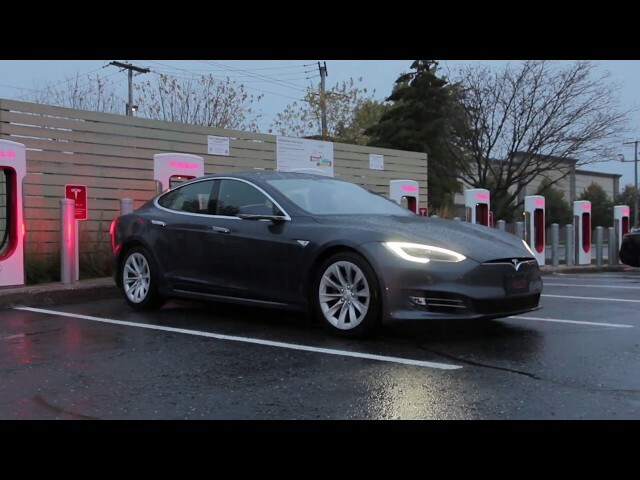 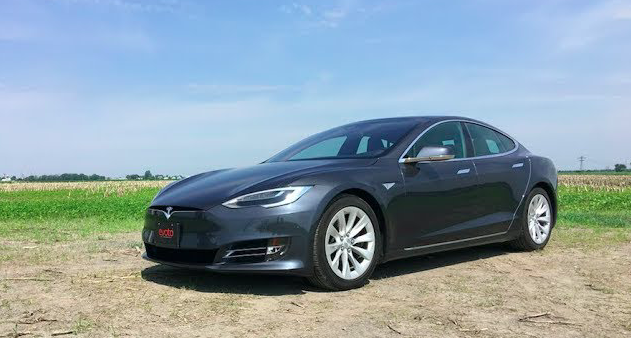 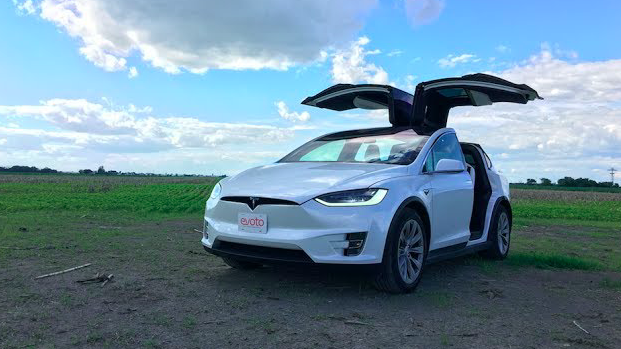 Can a Tesla drive 300+ km without charge? 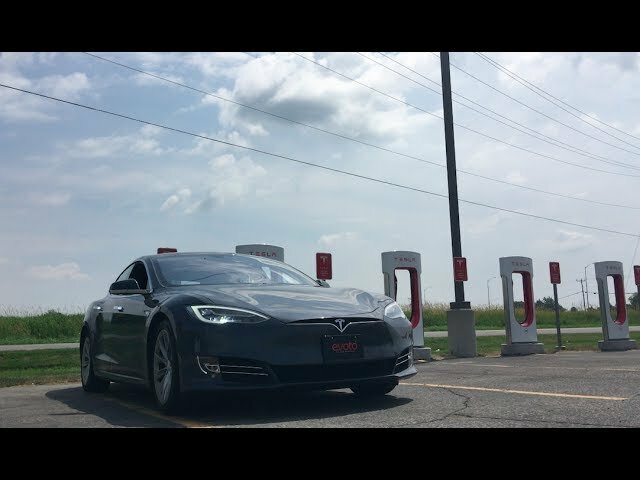 & Charging heaven in QC! 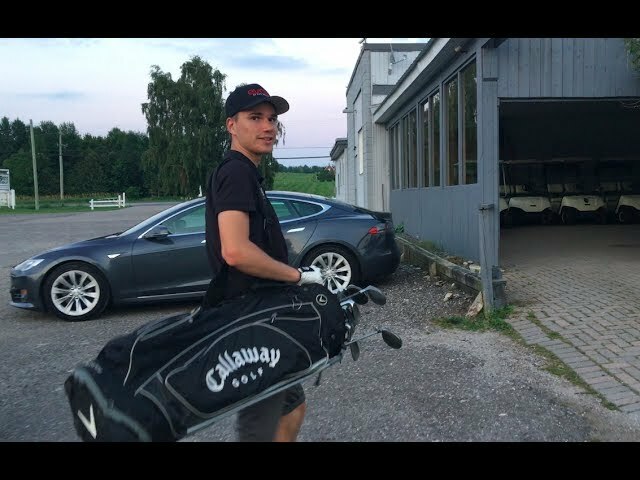 Golf and Tesla, a great combination!